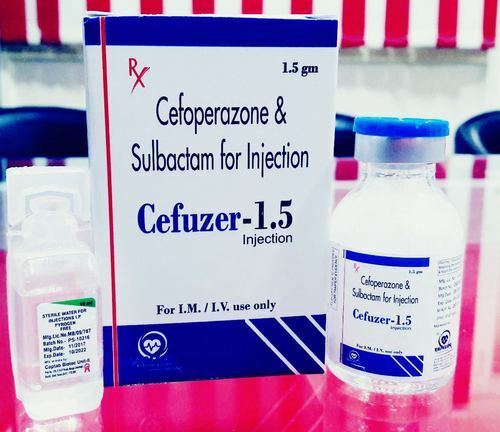 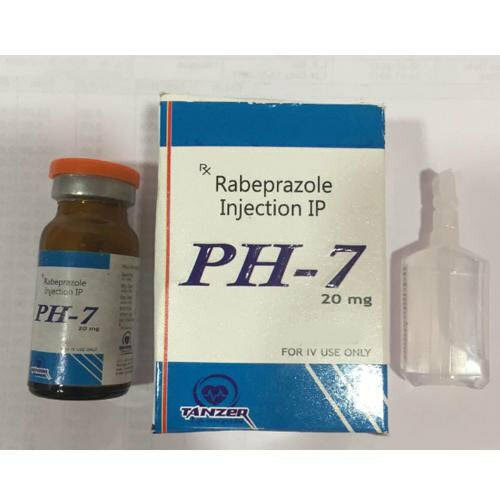 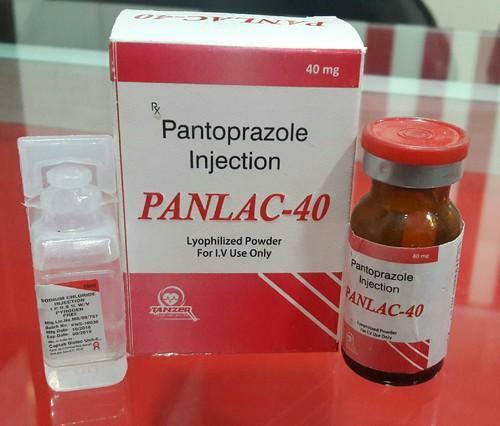 Offering you a complete choice of products which include ceftriaxone sulbactam, ceftriaxone injection, rabeprazole injection ip, cefuroxime and sulbactam for injection, pantaprozole injection and ceftriaxone & sulbactam 500mg. 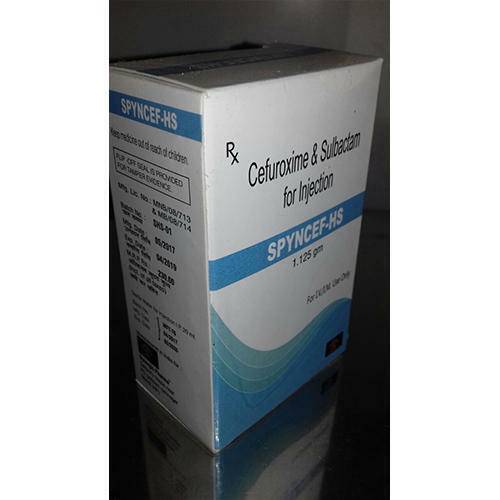 With a focus on customer’s request, we are offering an exclusive range of Cefuroxime and Sulbactam for Injection. 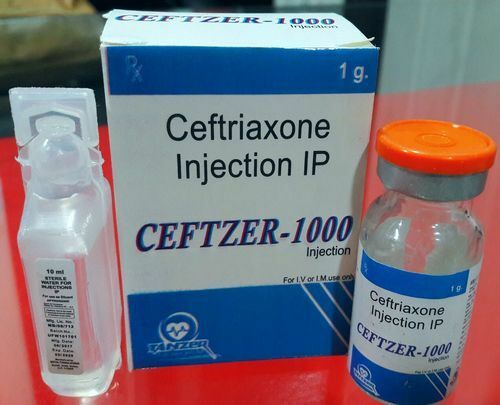 We are enthusiastically engaged in processing and supplying the best quality Ceftriaxone & Sulbactam Injection. 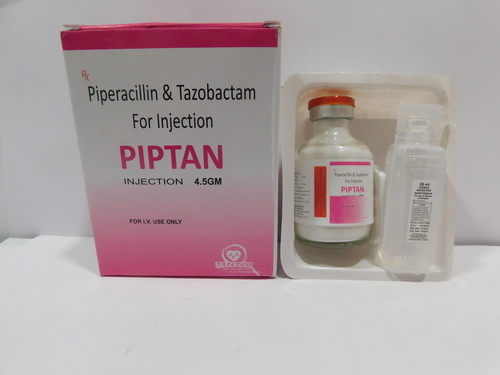 We are enthusiastically engaged in processing and supplying the best quality Piperacillin & Tazobactam Injection with Tray.